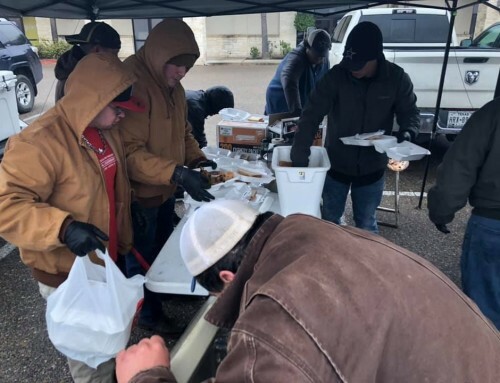 The North Texas Region and the Central Plains Regions descended upon Dallas/Fort Worth for their respective regional conference this past weekend. The North Texas Region and Central Plains Region kicked off their conferences with opening ceremonies at the University of Texas at Arlington campus. Approximately 100 undergraduate active brothers attended the conference with a large out of town caravan coming in from Oklahoma and West Texas. The North Texas Region consists of Southern Methodist University, University of Texas at Arlington, Baylor University, Texas A&M University at Commerce, University of Texas at Dallas, University of North Texas, and Texas Christian University. The Central Plains Region covers a bigger subset of the Lone Star State and the Sooner State and includes chapters in Texas and Oklahoma such as University of Oklahoma, Oklahoma State University, University of Central Oklahoma, Texas Tech University, West Texas A&M University, and Midwestern State University. Regional Director Juan Miguel Acosta and Central Plains Regional Director Long Le both welcomed their regions into DFW and the Tau Chapter at UT Arlington graciously hosted. National President Tony Pagliocco and Vice President of Undergraduate Affairs Bryan Garcia were on hand to address the undergraduate bodies. Incumbent National President Pagliocco was also on hand for a mini panel against his opponent Clint Bucheaump as they launch their presidential campaigns for national president elections this summer. The North Texas Knights enjoyed presentations on Recruitment and Retention, Operations, and an informative discussion on the importance of History, Branding, and Identity in ODPhi presented by National Director of Content Luis A Gonzalez. 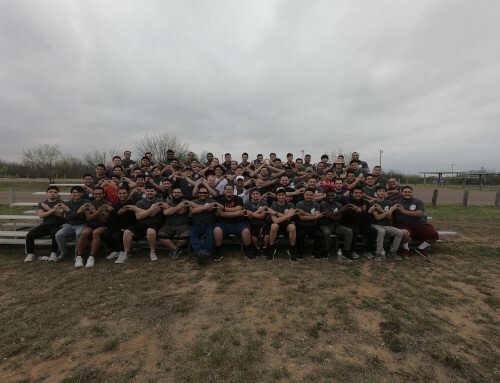 The brothers participated in the Scarlet and Silver Games where North Texas chapters faced off against each other in brotherly athletic competition. The Tau Chapter received a Philanthropic Excellence in Service Award while the Entity of the Year Award went to the Alpha Chi Chapter at University of North Texas. 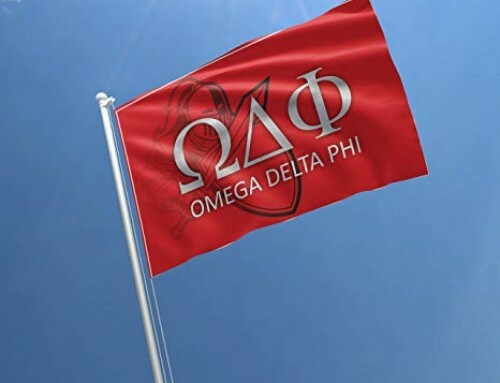 The Central Plains Knights sat through presentations on Operations and other fraternal matters while also participating in their traditional Pig Roast Football Tournament where the Alpha Chapter faced off against traditional Big XII rival, Oklahoma State. The Cowboys overpowered the Red Raiders and Beta Nu emerged victorious in the last seconds of the game and The Pig Roast trophy went home to Stillwater with the OSU Knights. 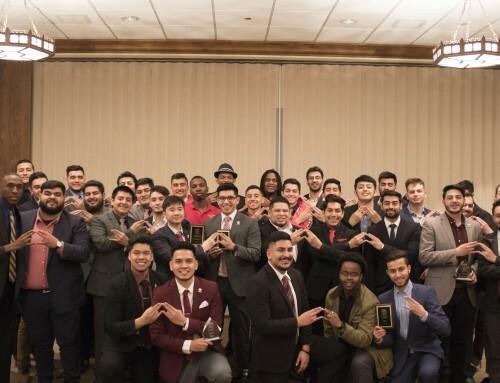 Awards wise, the Beta Nu Knights also took home the hardware as they received Academic Achievement and Excellence, Entity of the Year, as well as Brother of the Year which went to Oscar Veliz, a graduating senior. The Philanthropic Excellence in Service Award went to the University of Oklahoma’s Xi Chapter due to their commitment to serving their community and the underserved. 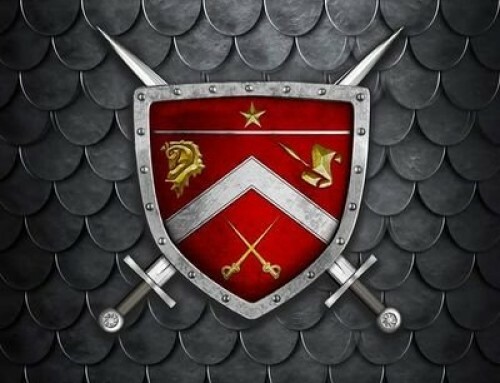 The Knights of Omega Delta Phi enjoyed a weekend of fellowship, brotherhood, and being in the presence of a national founder as Sir Eugene Dominguez and his son Michael arrived at the Pig Roast/Scarlet and Silver Games. Many brothers were star struck to see one of the seven Men of Vision in the flesh and their excitement could not be contained.